Celebrate the Year of the Pig with these skins. 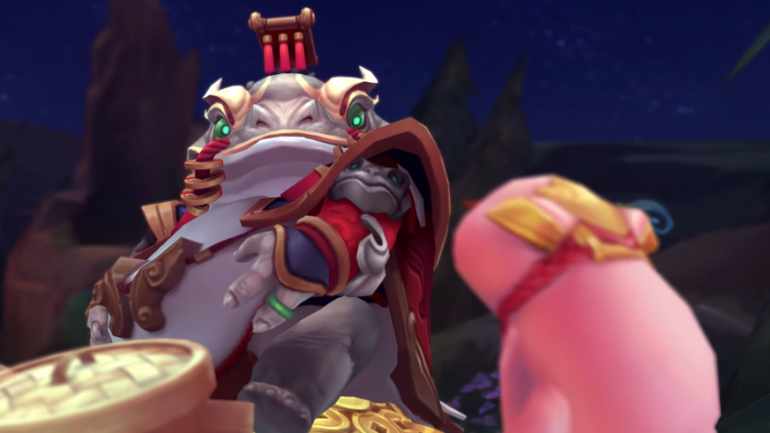 Four League of Legends skins have joined the game to help fans celebrate the Chinese Lunar New Year, the Year of the Pig. The 2019 Lunar Revel skins are Firecracker Sejuani, Firecracker Vayne, Lunar Wraith Sylas, and Coin Emperor Tahm Kench. All four of these skins are now available in the client’s Shop, and they each cost 1,350 RP. These skins join the game after Riot Games posted another Roadmap video on Nexus, the developer’s official editorial platform for League of Legends, this weekend. The dev diary highlighted several plans that Riot has for skins in 2019, including League’s Cats vs. Dogs VS event and new K/DA content. League’s Lunar Revel event is now live and will remain in the game until March 5 at 2pm CT.